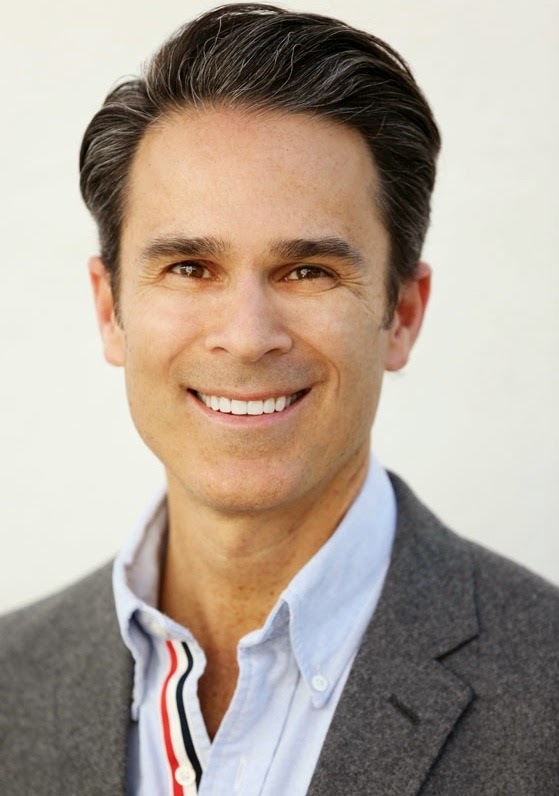 In this exclusive audio interview Emmy Winner Charlotte Robinson host of OUTTAKE VOICES™ talks with writer/producer Gary Janetti (WILL & GRACE, FAMILY GUY) about his fabulous new PBS sitcom VICIOUS. Legendary openly gay actors Sir Derek Jacobi and Sir Ian McKellen play Stuart and Freddie, partners who have lived together in their central London flat for nearly 50 years. Under the facade of hilarious snide remarks aimed at the other’s age, appearance and flaws, a deep love for one another is revealed. This groundbreaking sitcom addresses an older gay couple and their longtime circle of friends struggling to maintain their visibility and significance in our youth oriented world. The ensemble cast also includes their feisty best friend Violet played by Frances de la Tour and Ash played by Iwan Rheon, their young impressionable upstairs neighbor. We talked to Gary about taking on relevant aging issues in this comedic format and his spin on LGBT equality. Gary Janetti co-created, wrote and executive produced the ITV series VICIOUS which was shot before a live audience in the UK and has already been renewed for a second season. VICIOUS can be seen on PBS Sundays at 10:30P. On a personal note Gary and partner celebrity fashion stylist Brad Goreski have been together for 13 years. I love Gary. He's charming and involved and Will & Grace has to be one of my most favorite shows ever. Vicious is just that...biting humor, but the heart of the show is sweet and loving. I enjoy it! Thanks.